August had us thinking about whether or not Ronda Rousey is truly part of the RAW women’s division, the greatness of NXT Takeover: Brooklyn 4, the rise of Andrade Almas on the main roster, RAW fumbling with their tag teams, the reign of Roman Reigns, the best bout machine of 205 Live, a debate over the best match at Summer Slam, a complete agreement on the worst match at Summer Slam, and as much more wrestling talk as we can fit into about two hours! Dial up the latest episode of the Wrestling House Show for all this plus a preview of our All In review! 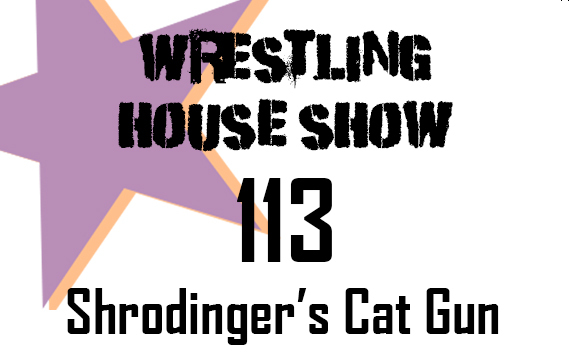 Download the show: Right click and Save As for episode 113!